IgniteNet's cloud management system is well crafted, easy-to-use and based on HTML 5 GUI. 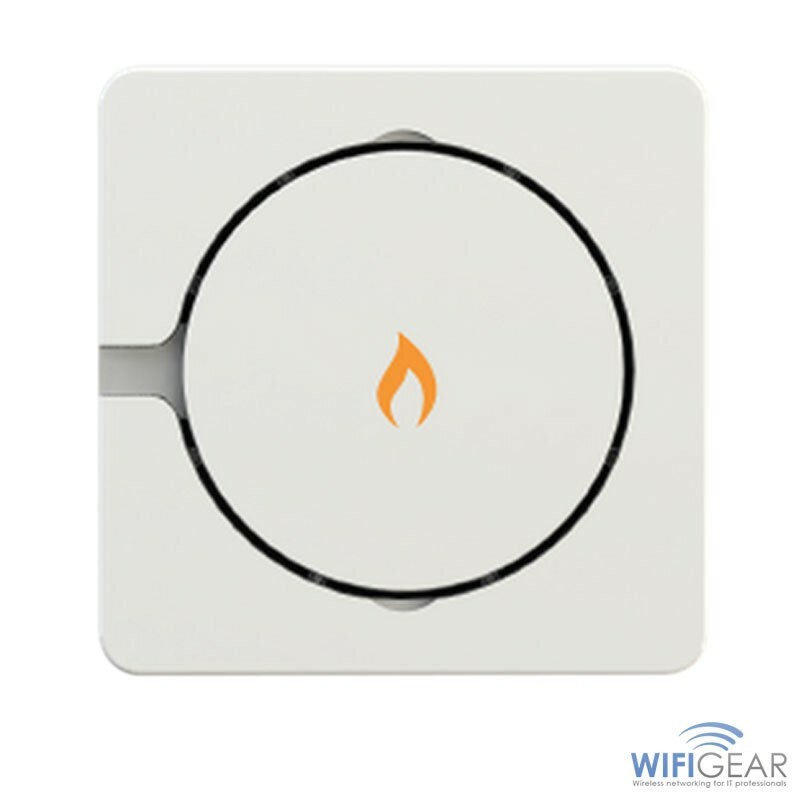 You'll find it easy to register and manage all of your wireless devices from one simple hub using just MAC addresses and serial codes, you can't however use a wireless controller to manage these access points so if you're not a fan of being locked into cloud management - IgniteNet might not be for you. The set up is simple as is the continued use of the management system. If you're a little more techy you can code your own addons or use the ones being made by the community - it's not just a system for managing APs, PtP and PtMP; it's a platform. A key advantage of cloud management is that your network doesn't lose it's settings if it loses power. All your settings are saved to the cloud on a different system to your actual APs. You get your first 2 access points for free so there's no need to worry about fees unless you're adding more than this. After that it's $99 a year and you get 500 devices per site/unlimited sites. You're covered. All the IgniteNet Products are available in 5GHz 802.11ac, the MetroLinq runs primarily in 60GHz though as it's designed for PtP. 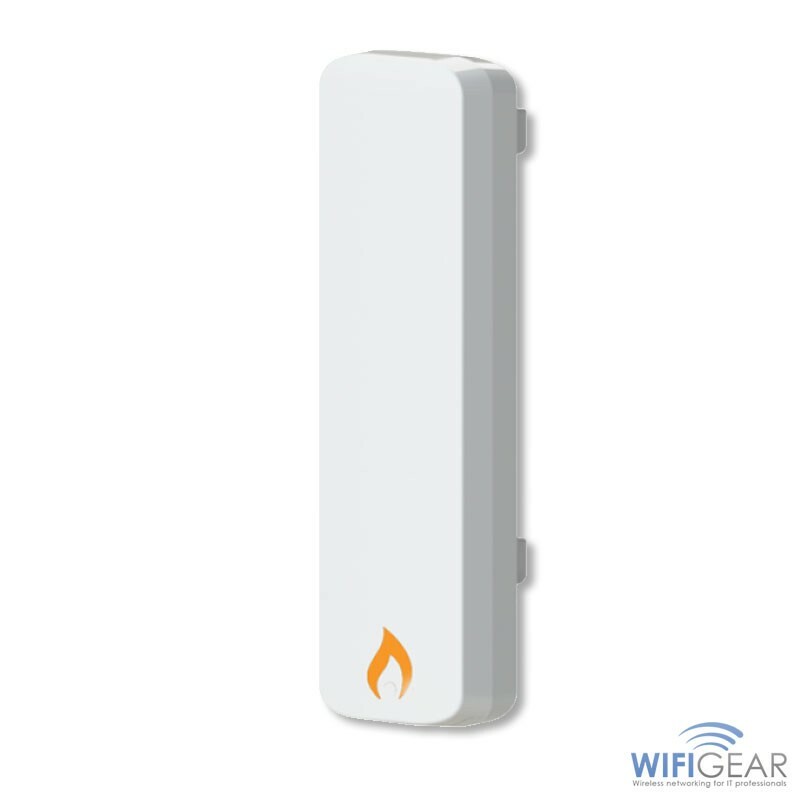 The low priced option, the IgniteNet Spark is now available in the 802.11ac Wave 2 version with MU-MIMO and a quad core processor. This means you'll be able to enjoy modern frequency technologies, high throughput and concurrent users. 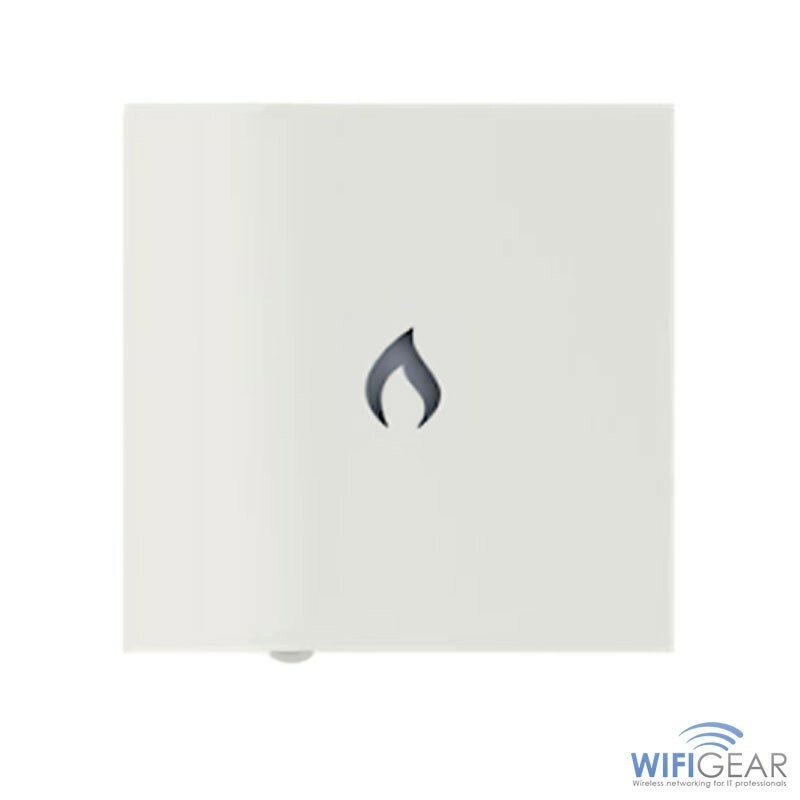 All the IgniteNet units are incredibly well priced opening up wireless technology to those who many not have been able to previously afford to set up data links. This is music to the ears of people with poor broadband coverage to their business or home and also for small businesses looking to set up office networks that don't require technical knowledge to set up.